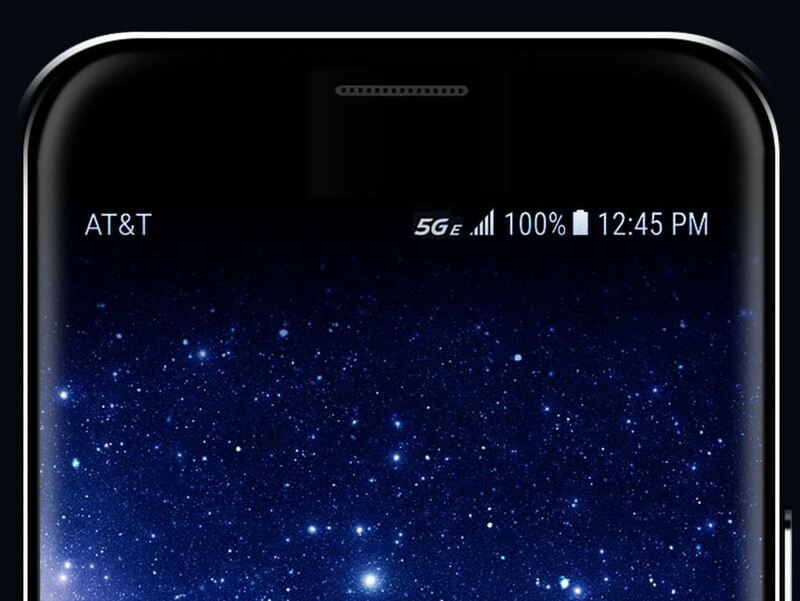 While AT&T hasn’t said so, it’s clear that 5G E is just a rebranding of what everyone else calls Gigabit LTE. Like Gigabit LTE, 5G E uses 256 QAM (256-bit Quadrature Amplitude Modulation) to squeeze an extra 30% more data into a signal by increasing efficiency. They also use LAA (Licensed Assisted Access) to jump between LTE and Wi-Fi bands depending on what’s got the least traffic. The real powerhouse though, 4x4 MIMO, is exclusive to flagships which explains why AT&T says 5G E will only be coming to a limited amount of Android devices. Traditional 4G networks use 2x2 MIMO technology that relies on connecting two device antennas to two antennas on the tower. 4x4 MIMO doubles the antenna count on both ends, potentially doubling the speed as well. Wireless carriers misleading consumers isn’t anything new. In fact, before true 4G networks were up and running, Sprint jumped the gun and started calling their WiMAX network 4G. AT&T and T-Mobile followed suit pretty quickly and began calling their HSPA+ networks 4G as well. 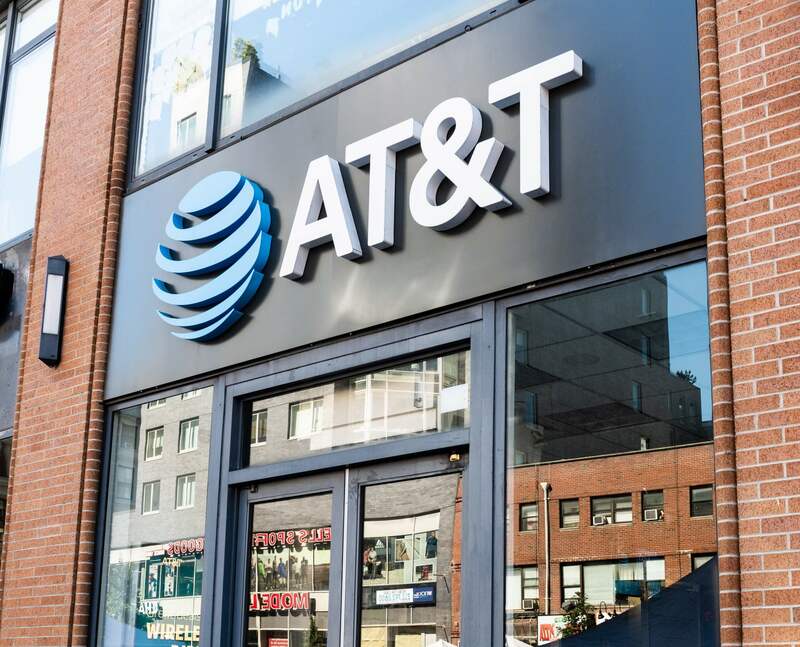 Ironically, however, AT&T’s 5G E network is faster, cheaper and has better range than their actual 5G network which launched yesterday in a dozen cities. The bottom line is, whether you’re on 5G E or an actual 5G network, you’re getting scammed because Gigabit LTE is still cheaper and faster for now. This is what you get when you have a former telecom pettifogger running the FCC. Reehahs, psycros, Digitalzone and 4 others like this. I remember when I commented some months ago about carriers actually capping the "unlimited data plans" there in US and some dipshit stepped in, defending them ... I wish I was making this up. Reehahs, psycros, Digitalzone and 3 others like this. Hurray for the common person, er, uh, carrier! And, if you will believe that one, let me tell you about our 9G network which dials the phone before you realize that you want to call someone and tells you what to say before you even think of it...in this era of autonomous cars why wouldn't you want an autonomous phone! JaredTheDragon, Eldritch, SpatulaCity and 1 other person like this. That may take some time but in the meantime 9G E will charge you for those calls you are going to make in future. psycros, Digitalzone and xxLCxx like this. When at&t was rolling out 4G, it was really HSPA, or H+, but showed 4G on many phones. psycros and xxLCxx like this. I remember when the EVo 4G launched. People had to spend $10 extra whether they had access to 4G/LTE or not. Now, 4G is the norm and we are moving to 5G. Theaverage person isn't worried about the connection speed so long as basica data pushes and pulls. The real issue is building signal penetration. WiFi roaming isn't always helpful. Actually I don't know, the statement makes no sense. They don't participate in diversity initiatives, they don't lobby for social policy and overwhelmingly make campaign contributions to people who will take away consumer rights for corporate profits. It is overwhelmingly NOT a liberal company nor is it a conservative company so please elaborate on what you meant. I hate liberals as much as the next guy but statements like this makes us reasonable conservatives look like *****s.
You mean why big businesses control the republican and democratic party? It’s not even the “big businesses” themselves. It is a few people, who happen to control those big businesses as well.